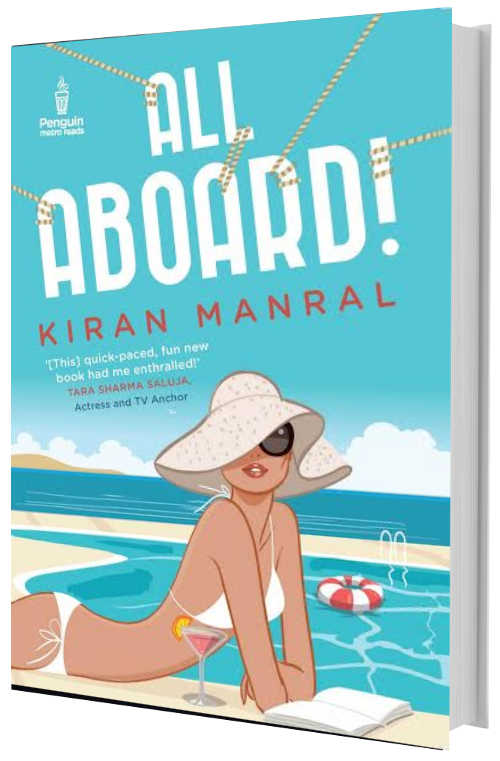 Kiran Manral worked as a journalist with The Asian Age and The Times of India before she quit full time work to be a full time mommy. 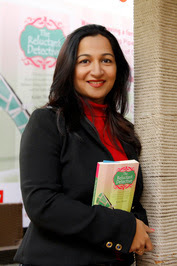 One of the leading bloggers in India, her blogs were listed in Labnol’s list of India’s top blogs, and her parenting blog was ranked among the top five parenting blogs in India by Blogadda. She was also a Tehelka blogger columnist on gender issues.